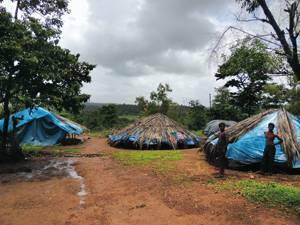 Goa News |Is it possible to bring Monkey-hunters into the mainstream? Goa government along with a few social outfits, is trying to bring a nomadic tribe whose traditional occupation is hunting and eating monkeys into the mainstream society. “Its not an easy project. These people of ‘Wanar—mare’ (literally, monkey—hunters) tribe who have no fixed address do not even enjoy the scheduled tribe (ST) status, and therefore do not get any resultant benefits.